Send someone the perfect gift! 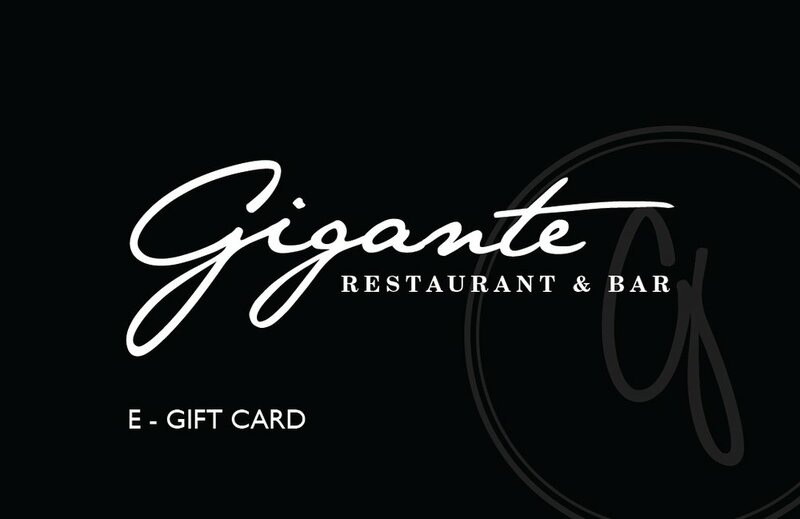 With the Gigante E-Gift Card you can personalize your message and choose when you would like your gift delivered. All you need is a name and email address. It’s that simple!